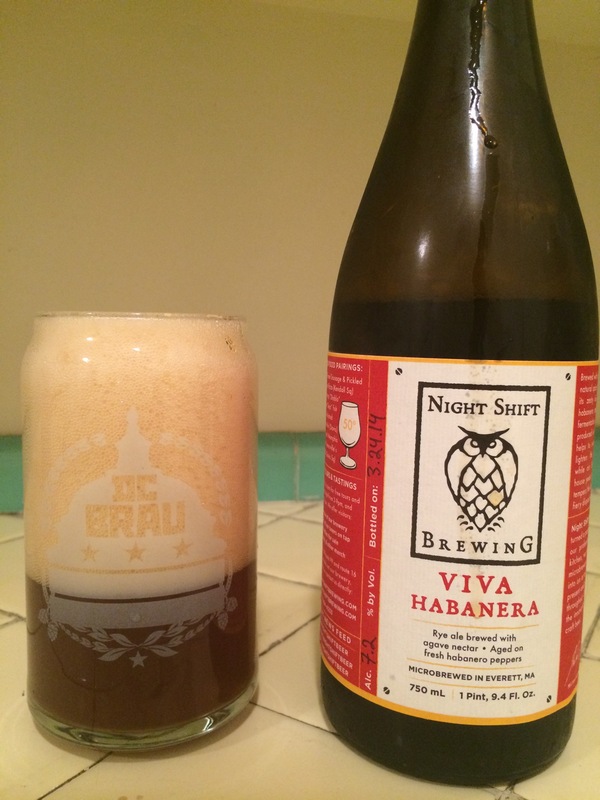 Night Shift Viva Habanera, Scratchy, then vegetal, then saccharine sweet, then finishes with a punishing onslaught of numbing heat. No thanks Jeff. Unless you long for that scorching feel of peppery novocaine with the sweet stickiness of Bimbo treat left in the barrio sun, I would avoid this aberrant offering. 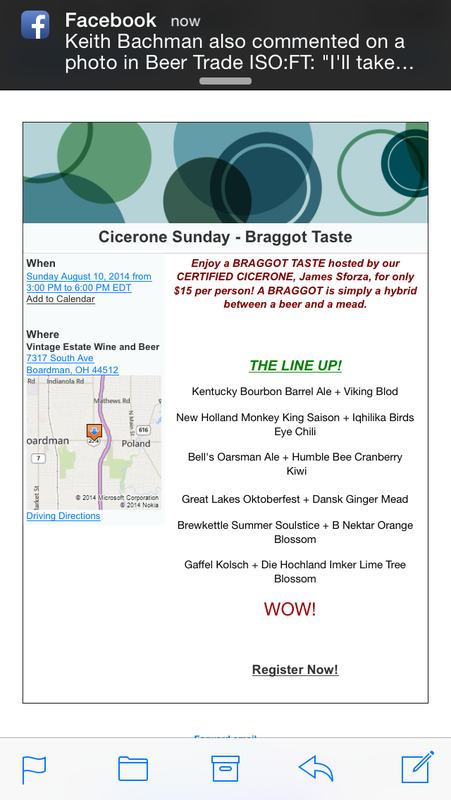 Only the finest cicerone palates can apprehend this incredible selection.